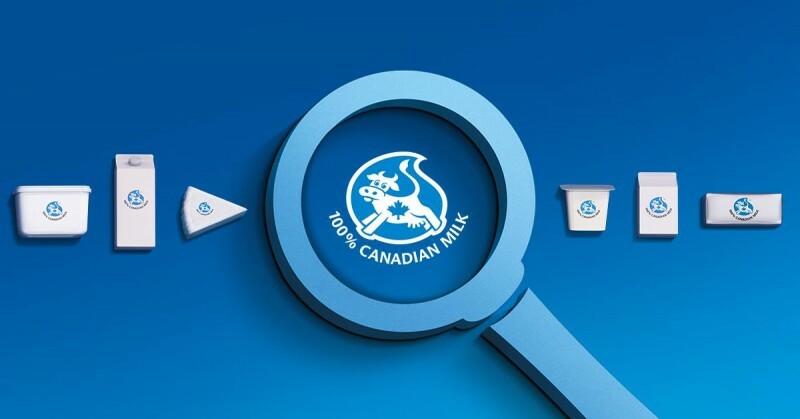 Collect badges by completing fun missions connected to Canadian dairy products. Register now & unlock your first badge worth 5 entries. 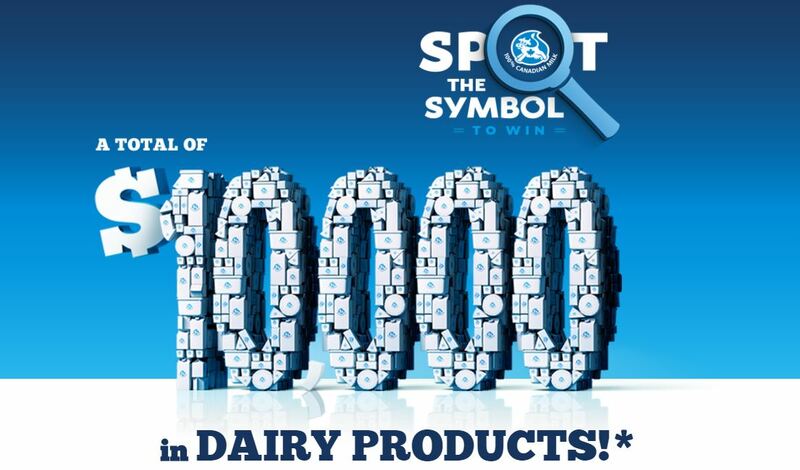 Contest runs from October 5 – November 13, 2015. Good Luck! *No purchase necessary. Open from 10:00 AM (ET) on Oct. 5, 2015 to 10:00 AM (ET) on Nov. 13, 2015 to residents of Canada (except QC and Territories) who have reached the age of majority where they reside. Prizes: Three (3) prizes valued at $3,500 each awarded as gift cards redeemable at a preselected food retailer. Draw to be held on Nov. 17, 2015. Mathematical skill-testing question required. See Contest rules for complete details.